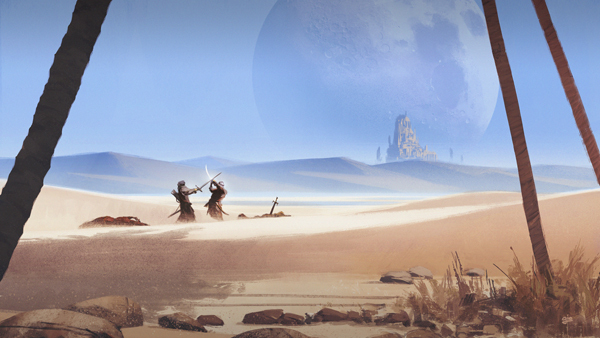 All new Conan tabletop Roleplaying Game Kickstarter has just begun! Modiphius Entertainment, veteran makers of pen-and-paper roleplaying games and our great friends, have just launched a Kickstarter for the brand new Robert E. Howard's Conan: Adventures in an Age Undreamed Of! This new tabletop roleplaying game offers a ton of cool rulebooks, adventures, sourcebooks and player aids, such as awesome dice, cards and maps. The game uses the 2D20 system developed by Modiphius, which allows for epic and cinematic battles perfect for the world of Conan the barbarian! Modiphius Entertainment has made many great roleplaying games, such as Mutant Chronicles, Achtung! Cthulhu and Infinity and has also run several successful Kickstarters for their games. Anyone who joins the Kickstarter and gets the core rulebook in PDF or more (pledge £15 and above) will also get the Age of Conan: Adventures in an Age Undreamed of Pack. This contains 5 XP Potions (double XP gain for 12 hours) and four powerful starter armor sets (Swashbuckler, Buccaneer, Marauder and Pirate) which can be claimed in Age of Conan: Unchained. Fans of Age of Conan: Unchained and our upcoming game CONAN EXILES should also keep their eyes open for awesome stretch goals, which will be revealed as the Kickstarter progresses. 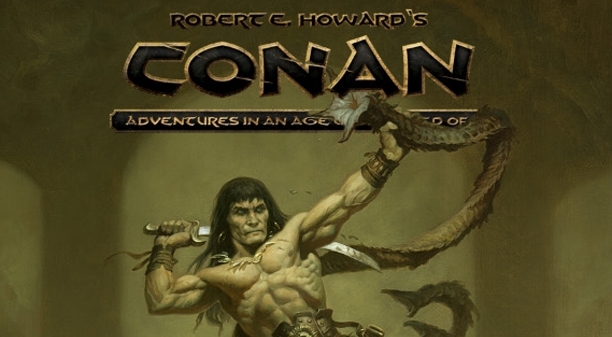 Funcom is very excited to be working with Modiphius Entertainment and we wish them great luck with their Kickstarter for Robert E. Howard's Conan: Adventures in an Age Undreamed Of. So anyone who wants to get their hands on a new and brutal Conan tabletop roleplaying game should join the Kickstarter now! You can also check out more of Modiphius Entertainment games at their website.